This is the capital and largest city in Mongolia, with a population of about one million. It is situated on the Tuul and Selbe Rivers. It is an independent municipality that isn’t part of a province. 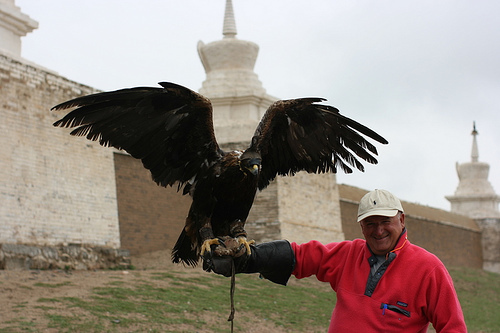 It is the center of Mongolia in many ways, including culture, industry and finance. Ulan Bator is also the center of the Mongolia’s Trans-Siberia railway. Its history dates back to 1639, when it was established as a Buddhist monastic center, and it was settled permanently in 1778. It developed greatly in the 20th century as a manufacturing center. 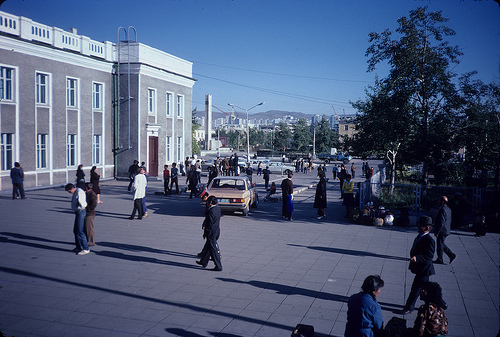 From 1989-1990, it was the site of many demonstrations to turn Mongolia into a democracy and market economy. There were even some riots during 2008 after some parliamentary elections. Because it is landlocked and in a valley, Ulan Bator is the coldest national capital on earth, and has a cold desert climate. Citizens have to deal with sporadic permafrost almost year round. Most of the buildings in this city were erected post-World War II, except for some monasteries. Many embassies and consulates are also located in this city, along with other cultural institutions. This is the second-largest city in Mongolia, as well as the capital of the Orkhon province. It is in a valley between the Selenge and Orkhon rivers in northern Mongolia. The valley is known to be wooded and very scenic. The city dates back to 1975, when it was built to exploit the copper ore deposit. This iron ore mining and manufacturing makes up for a large part of the Mongolian economy, through the Erdenet Mining Corporation. It has a population of about 86,000. Apart from the mining, it has a museum, open-air market and Olympic size swimming pool. The name Erdenet translates as “precious treasure” in Mongolian. 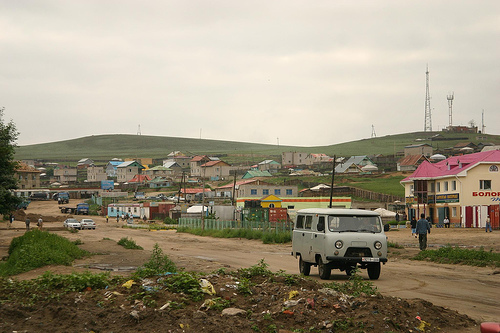 Darkhan is the third largest Mongolian city, as well as the capital of the Darkhan-Uul Aimag province. It has a population of 74,000. The city has built in 1961, which was greatly assisted by investments from the Soviet Union, and it was made to be a manufacturing center. Today, it is a large industrial center of northern Mongolia. It is close to the Russian border, so there are a lot of Russians in the city. About 86% of the inhabitants live in residential apartments in the urban area, while the remaining live in yurts on the outskirts. Outside of industry, there are also two Buddhist monasteries and a folk art museum.